SUPERIOR PERFORMANCE YOU CAN'T AFFORD TO MISS. Looking for premium performance without the premium price? Nitre-Steel™ delivers. 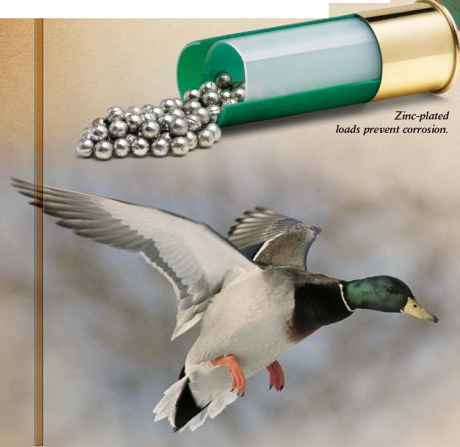 Greater hull capacity means heavier charges and larger pellets, which makes these loads ideal for large waterfowl. 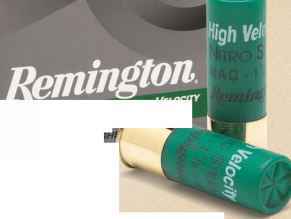 Nitro-Steel delivers denser patterns for greater lethality and is zinc-plated to prevent corrosion. Available in a complete line of full payloads and high-velocity, Nitro-Steel is a luxury everyone can afford.